Tulare is located in the heart of the San Joaquin Valley, half way between Los Angeles and San Francisco. To our east is the Sierra Nevada Mountain Range which is the home to the Sequoia National Park. The view of the mountains is breathtaking on a clear day. To our west is the Coastal Mountain Range and you can reach the Pacific Ocean in 2 hours. The soil is rich, allowing agriculture to flourish. Our economy is built on the crops the farmers harvest and the milk the dairyman produce. Beyond agriculture we have amenities similar to other cities with a population of 63,000 people. We are a medium sized community with a small town feel. Also, the real estate in Tulare is reasonable for California. Tulare is a great place to call home. Choose Tulare! We would love to talk with you! 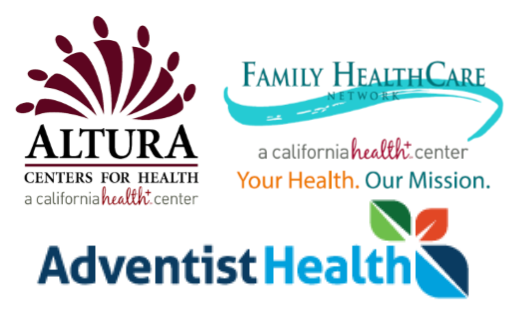 Call us at (559) 686-1547 or email info@tularechamber.org. Why is membership in a Chamber such a benefit to your business? Click here to learn more about the "why" of joining the Tulare Chamber of Commerce.